What comes to mind when you think about Thanksgiving? Like most people, you probably imagine the delicious spread of food traditionally associated with this holiday. All of the homes and luxury apartments in NYC will be feasting on turkey, potatoes, and cranberry creations in just a few weeks. While a delicious and decadent meal is certainly one of the highlights, most people agree that there’s more to the holiday than just food. Thanksgiving is a time to show gratitude for the things in your life and the individuals you’re sharing that holiday banquet with. If you’re searching for a way to actually give thanks this Thanksgiving, then check out these simple traditions that are easily incorporated into your family of friend’s get-together. This one is a tradition that many families continue each year and is a common practice among faithful individuals. Saying grace before your meal doesn’t have to be about religion, though. It can be as simple as asking each person at the table to name something they are thankful for this year. Grace is also an excellent opportunity to get the dinner conversation started. You may find out that a relative or friend recently got a promotion, that they have survived tough times this year, or that they had the opportunity to do something unique. This tradition adds an extra element to saying grace by having everyone write down what they are thankful for on a slip of a paper, then placing it into a basket. The basket is then passed around the table as each individual reads someone else’s paper. Then, you can guess who wrote it. If you have any exciting announcements this year like an engagement or a baby on the way, this is an excellent way to break the news. Sometimes, it takes a good story to help everyone remember the reason for the holiday. You could choose to tell the tale of the original Thanksgiving or pick any of the various fictional stories surrounding this special celebration. This is also an excellent option if your dinner table includes children, and might be the perfect opportunity for them to show off their reading skills. Everyone knows the Christmas classics, but did you know that Thanksgiving has its own set of holiday tunes? While it can’t compete with Christmas or Valentine’s Day, turkey day does have a list of tracks dedicated to its day on the calendar. Of course, people also include anything related to giving thanks or the types of food found on the table. By making these tunes sing-alongs, you can get everyone involved as they share a special moment together. This tradition might not directly say thank you, but it does celebrate the time shared with one another in a unique way. There are two variations to this tradition, and each is as fun as it is a bonding experience. As each person says what they are thankful for, the following person must repeat any thanks given before them. So, if you started by saying you were thankful for the meal, the next person would have to repeat that and add their thanks on top. The third person would have to say both before giving their thanks, and so on. Depending on the size of your gathering, this can turn into a real challenge. The second memory game takes a different approach and is usually more popular among families. Start a new conversation with a happy memory you share with someone else at the table, then ask them to share one about someone else. Eventually, everyone will be remembering the great times you’ve all shared together. Instead of having each guest say what they are thankful for this year, you can have them sate why they are thankful for the person sitting next to them. The individual can choose the person to their right, left, or both of them if they want. It’s an excellent way to remember why you all gather around the table with one another this time of year. Start by purchasing a blank scrapbook this year. During the celebration, take a few photos to place in the scrapbook afterward. Take one of everyone who attended, the food laid out on the table, and a few of everyone enjoying their time. Then, write down a few notes about the recipes used and have everyone write down what they were thankful for this year. As time goes on, you’ll be able to look back at the Thanksgiving scrapbook year after year to see how things have changed and remember all the fun you’ve had over the years. This tradition is also an instant conversation starter. 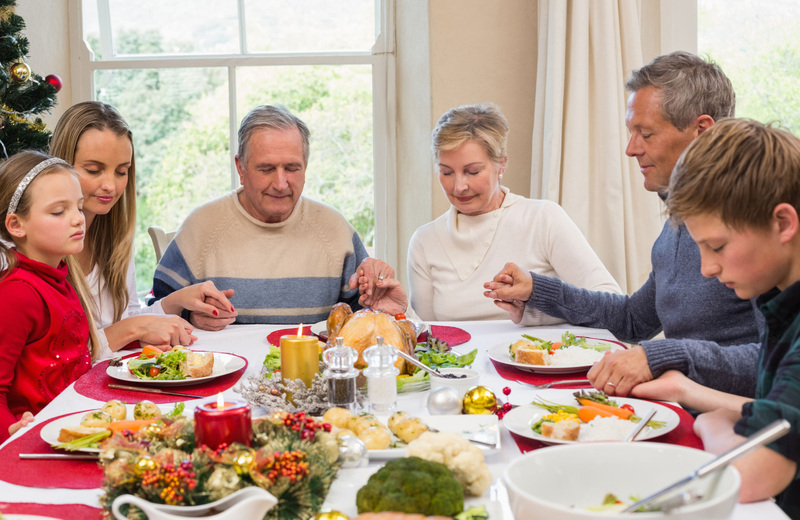 Your home is the gathering point where family and friend combine to give thanks during this special holiday, as well as the place you’ll relax once the festivities are over. So, why not celebrate and relax in style? 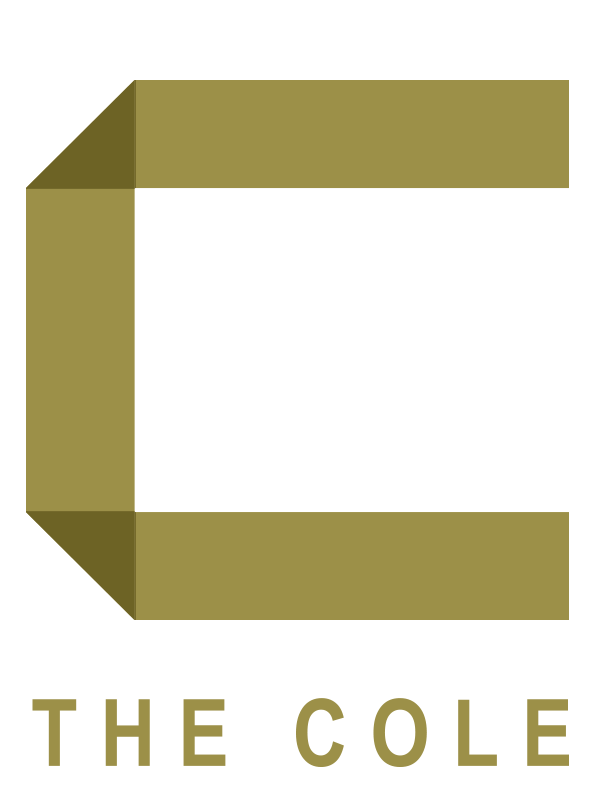 The Cole is a newly renovated apartment community with 24/7 concierge support, a host of in-building amenities, and modern finishes that are changing the game on the Upper East Side. Residents have access to on-site accommodation ranging from a private courtyard to a lounge and fitness center, making every facet of life easier. Laundry facilities on every floor, on-site parking, and on-site management all work together to redefine the idea of luxury life in the city. Each home at The Cole features unique amenities like barnwood-style flooring, glass tile backsplash, and brushed nickel Moen fixtures. From contemporary vanities in the bathroom to spacious closets with custom shelving, these are anything but your typical New York City address. We invite you to experience life in Manhattan like never before in the comfort and style of luxury. When naming all of the things you’re thankful for this year, why not make life at The Cole one of them? Welcome home.